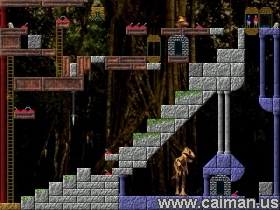 Caiman free games: Quadrax 3-2005 by Jozef Kreutzer (Alfaline). The improved version of Quadrax 3. Now with 60 levels instead of 45. The first 40 levels are the same as the previous Quadrax 3 version. There are new graphics and new items. 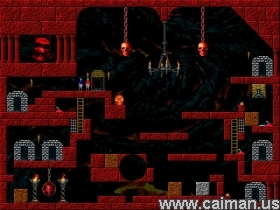 The game also contains a level editor, but in order to get the editor you have to complete all levels.